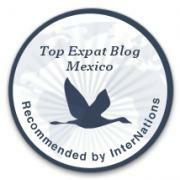 So So Happy for Southern Sinaloa Organics | ¡VidaMaz! 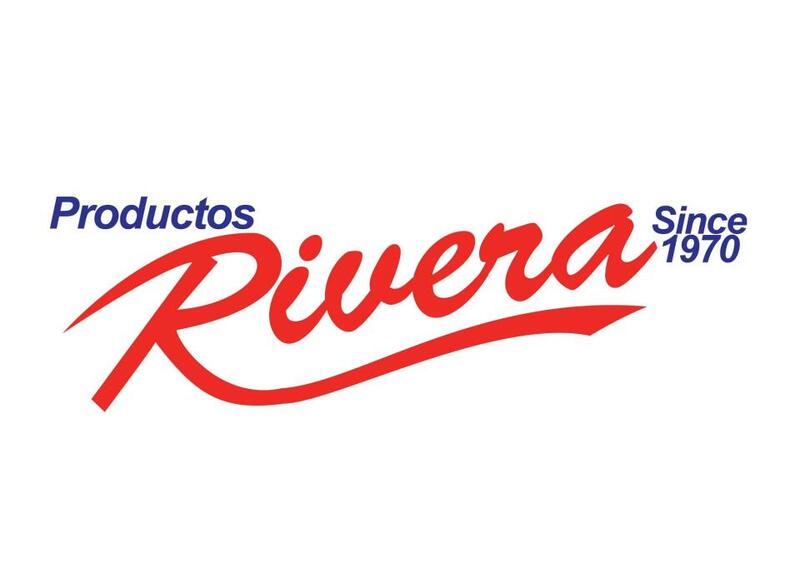 ¡Mil felicidades a Productos Rivera! 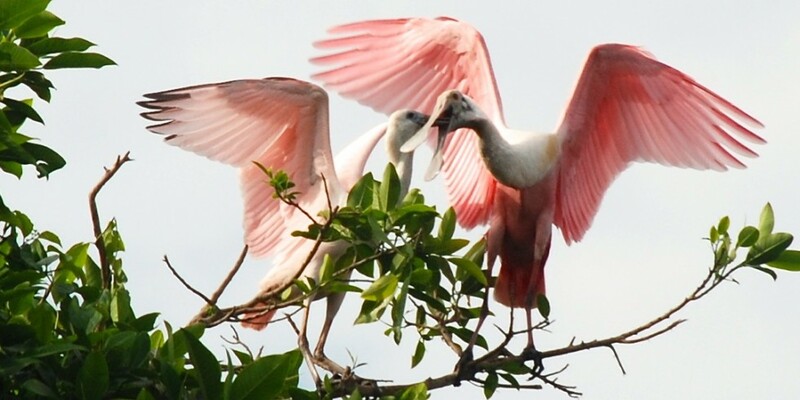 You probably recognize them from our Saturday Mazatlán Farmers’ Market. Productos Rivera are from Escuinapa, just south of Mazatlán, and have been growing mangoes since 1970. They hold US organic certification. Today in the Noroeste I read that they have just signed a new contract with UK-based Marks and Spencer. I’m so excited for southern Sinaloa, for our farming industry, and especially for organic farming in this gorgeous part of our fair state! Thank you for leading the way and strengthening our local economy, our environment, our health, and our reputation in world markets! 22,000 hectares of land around Escuinapa, Concordia and El Rosario are dedicated to mango; southern Sinaloa has perfect conditions and micro-climates for the best mangoes the world has to offer. Productos Rivera already sell their mangoes in the US market, and they have been attending international trade shows and trying to crack the European market for the past 15 years. In an attempt to provide more year-round employment to the 150 people they employ in season (May-September), Productos Rivera began dehydrating mangoes in 1995. They sell fresh as well as dried mango, dried mango with chile, and decorative dried fruit arrangements. To quote the Noroeste article, “Last year we produced 50,000 tons of mangoes, and most of it was exported fresh to the USA. But we need to find a way to add value to our product and to differentiate it, because when we have good harvests and lots of mango, the prices fall,” said Ernesto Rivera Valdez, Director General of the firm. Productos Rivera already exports about 100 tons of dehydrated mango per year to the US, where they are sold in Starbucks, Whole Foods, CVS, Draeger’s, Wegmans, and Hudson News. Thanks to this new agreement, an initial shipment of nine tons of dried local mango will soon depart for London. May the Londoners learn what we already know: Sinaloan mangoes ROCK! Tenemos ganas de acompañarles en el tour de Mango en la temporada, Ernesto, y publicarlo aquí para que todos sepan sobre ello. Mucho gusto en conocerte a tí y a tu hermosa esposa!